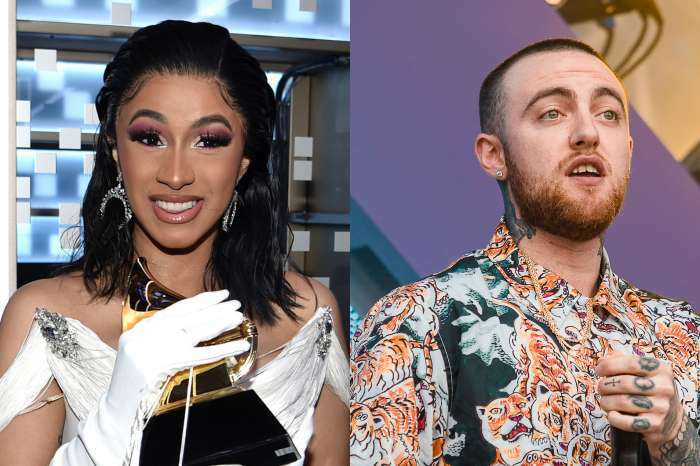 At the time of his untimely death, Mac Miller was actively promoting new music. According to reports, Miller was supposed to film a music video on Friday, September 7th, the very same day he overdosed from drugs at the age of 26. Ben Baller wrote on Instagram, “Gone too soon. So much talent.” Baller added that Malcolm was such a great friend, as well as an amazing person. Additionally, Mac had plans to begin touring for his latest album that was released in August, Swimming. Miller intended to begin performing the United States leg of his tour on the 27th of October. The LAPD, during their chat with reporters from Us Weekly, announced that Mac was discovered dead in his home around noon on Friday. 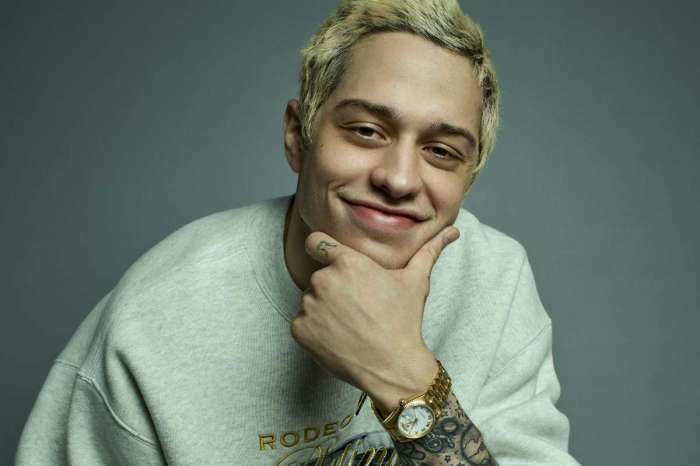 As fans of the singer know, at one point, he was dating the pop singer, Ariana Grande, before she got engaged to the Saturday Night Live star, Pete Davidson. 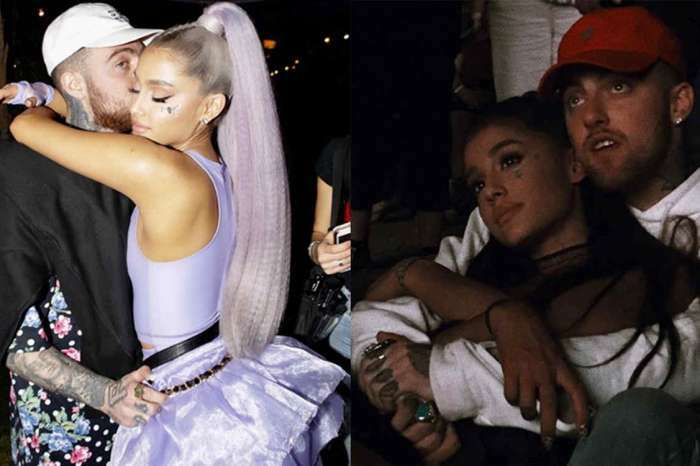 The speed at which Ariana and Pete got engaged led some fans to believe that she had been cheating on him, however, those rumors haven’t been confirmed. When Mac spoke with Vulture, he said there were a lot of moments in his life where he was under considerable pressure; there was a standard that he felt he had to live up to. However, later, he stated one has to ignore public perception, because either way, people are going to say and think what they want. Mac added that it was out of his control. Ariana Grande, his ex-girlfriend, found herself sparking the ire of trolls on social media, who laid the responsibility for Mac’s death on her, suggesting her breakup with him led to him taking drugs. 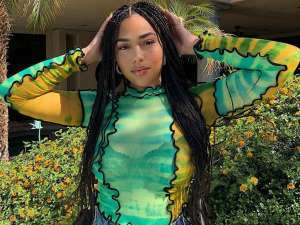 The 25-year-old singer even deleted her Instagram comment section following the news of his death, for the sake of avoiding the cascade of mean comments online.